Kyle Busch reached his 50th NASCAR Cup Series victory by winning the Federated Auto Parts 400 race at Richmond Raceway. With this win, Busch secured a place in the Round of 12 of the Monster Energy NASCAR Cup Series Playoffs. 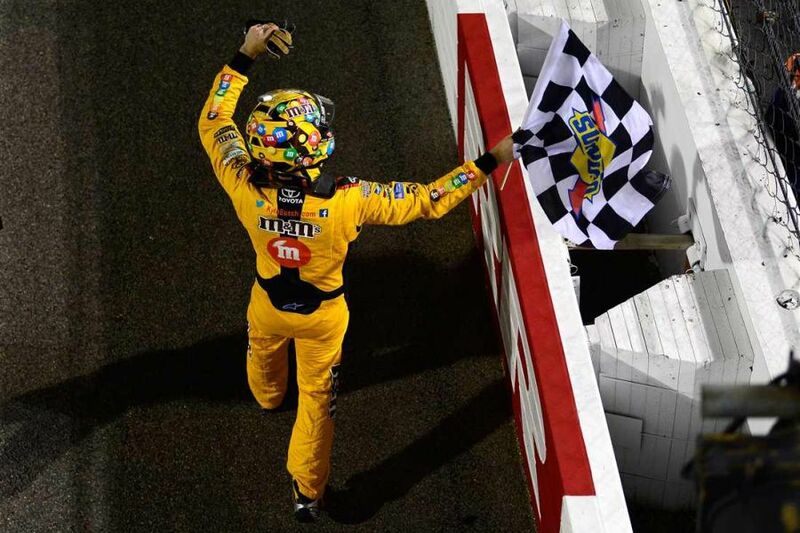 This was the seventh win of the season for Busch and his sixth triumph at Richmond’s 0.75-mile track. On the finish line, Busch defeated Kevin Harvick, who also scored seven wins this season. Martin Truex Jr., who won the first and second stages and led a race-high 163 laps, recovered from a penalty for an uncontrolled tire to finish third. Thanks to his stage wins, Truex retook the series lead from Busch and clinched a spot in Round of 12 on points. One more race is on a schedule in the Round of 16, the Bank of America Roval 400 at Charlotte Motor Speedway. Clint Bowyer, Jimmie Johnson, Erik Jones and Denny Hamlin are 13th through 16th in points and in danger of falling out of the playoffs after the elimination race at Charlotte.